Appetizers & Snacks | Mommy. Foodie. Athlete. The fuel for a healthy life. 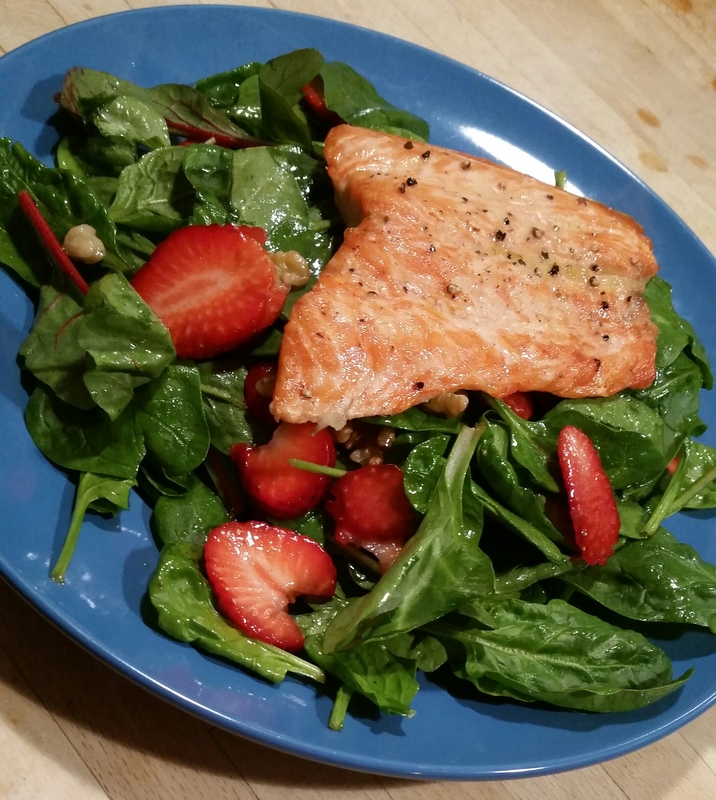 This is such a refreshing meal that will leave you completely satisfied! It is so nutrient dense that you will know you are treating your body right as you nosh on this tasty meal! My local supermarket has bagged “power greens”. It’s a mix of spinach, baby bok choy, and baby red & green chard. If you cannot find this are your store, you can substitute baby spinach and it will be just as tasty! I was in the midst of a gigantic baby food making operation when I looked at the organic butternut squash I had just roasted and decided that 5 types of food for the baby were good enough for today. That delicious looking sucker was for the big kids. Wow. Am I glad I decided to play around with it. Holy cow, this is the best soup I have ever made! The snow is coming down outside and instead of having a lazy Sunday, I am stressing about what this week has in store for me at work. What better way to calm your nerves than rolling out a whole lot of mini meatballs? 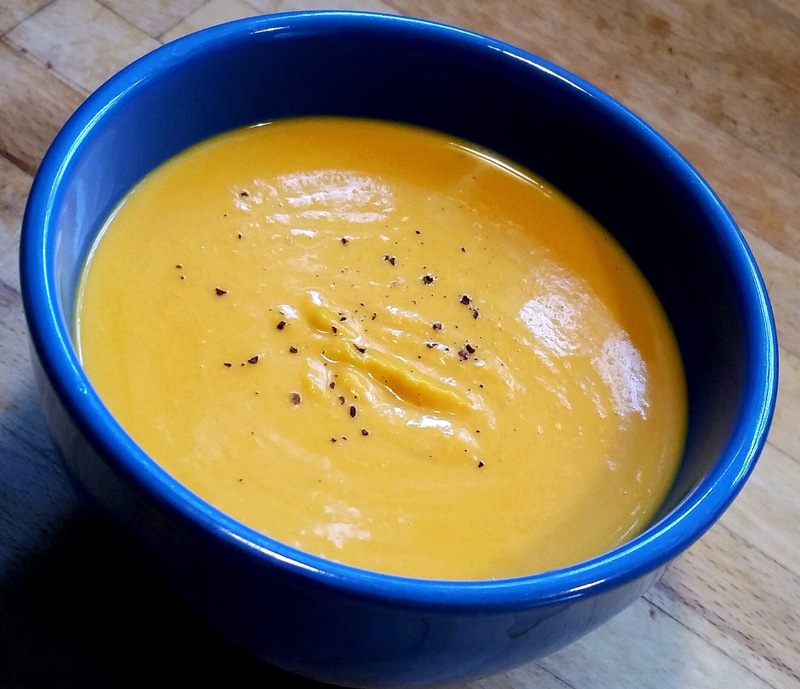 I’ve made versions of this soup in the past, but today’s was spectacular so I had to share! 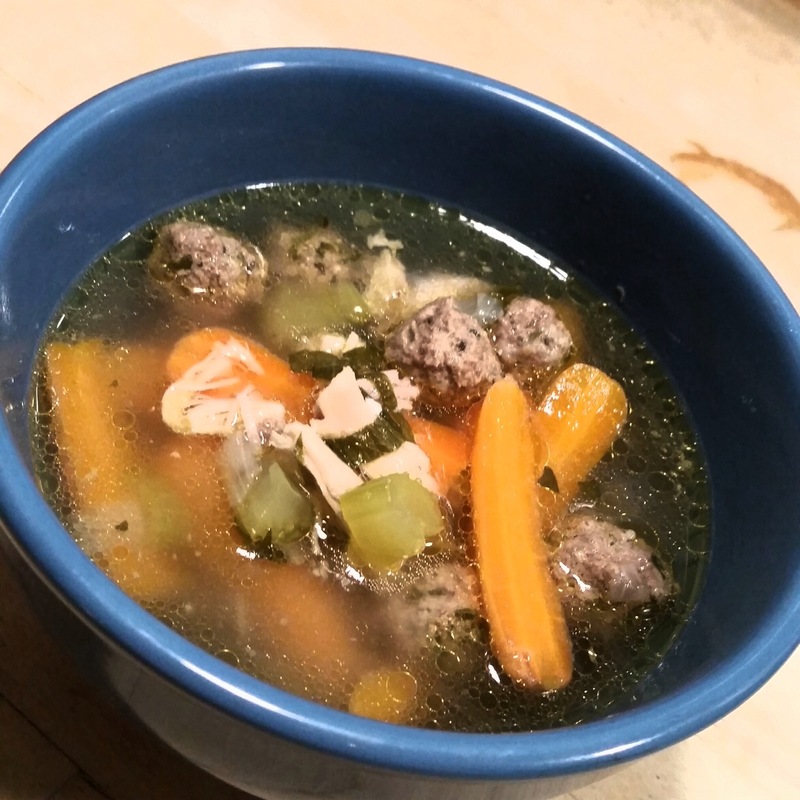 I’m not sure what makes soup “Italian wedding soup”, but since there are mini meatballs, I am going to go ahead and call this recipe just that! A big thanks to my Italian nanny (whose 93rd birthday happened to be yesterday) for giving me the advice to always boil the meatballs separately. No one wants meatball scum in their soup! I personally don’t serve all of the chicken in the soup. Set some aside and make a fabulous chicken salad out of it for lunches for the week! There comes a time in life when it is time to stop mooching off your family and pull some of the entertaining weight. Last year was my first formal thanksgiving feast, and it went off without a hitch! I’m hoping for the same results this year! My mentality is that the traditional dishes are what everyone dreams of from their Thanksgiving dinner, so that’s what I do…with my own twist of course! I hope this turns into a complete guide for how you can do the same! 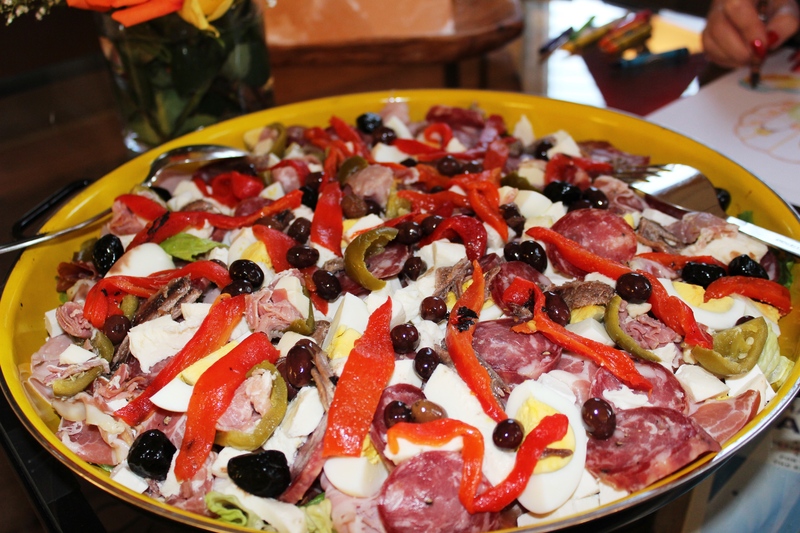 There is no real “recipe” for the perfect antipasti, there are just some really good suggestions as to what to use. For this year’s Thanksgiving, my mother will be preparing the antipasti, but this recipe is just a suggestion as to what to include. It is vital that no matter what you put in it, you use high quality ingredients. It is costly, but worth the trip to a high end Italian deli. This recipe is great to bring to a holiday party, but I will be using it as a part of the Teacher. Foodie. Athlete. Does Thanksgiving series. 1. On a large serving platter, arrange a bed of lettuce. 2. Arrange all remaining ingredients (except vinaigrette) on top of lettuce. 3. Serve with dressing on the side and fresh crusty bread. 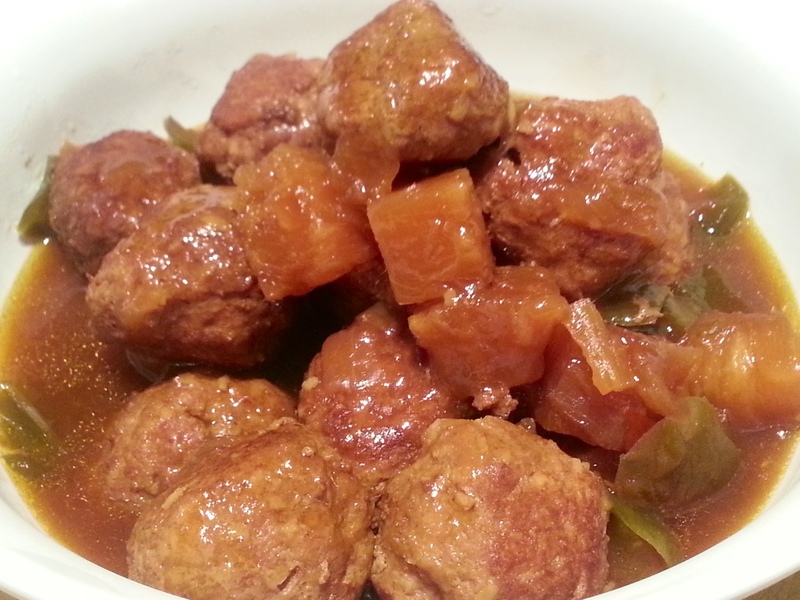 Looking to change up the old fashioned turkey meatballs? This recipe is a nice twist to the classic that is bursting with flavor. Better yet, it’s best prepared in a crockpot which allows for an easy dinner on a busy schedule. I love my slow cooker, but hate the recipes that essentially boil the ingredients for a long period of time. Yes,those dump and cook recipes are nice and easy, but adding a little extra TLC in the preparation really adds depth to the flavors. 1. In a large bowl, combine all meatball ingredients. Mix with hands and form into 1 inch balls. 2. Over medium high heat, preheat a large skillet with a drizzle of olive oil. 3. Pan fry the meatballs turning frequently. Allow to brown on all sides, then transfer to crockpot. 4. In the same pan (with the meatball goodies), add onions and peppers. Sauté until tender and transfer to the crockpot. 5. Strain pineapple juice into pan, and place chunks in crockpot. Add soy sauce and orange juice to pan. Simmer over low heat until bubbling then whisk in corn starch. Pour into crockpot. 6. Set crockpot to low heat for 7 hours and wait for the yumminess! After sailing (and eating) my way through the Mediterranean on our honeymoon, I have come back inspired! One day at lunch, we were served “eggplant goop”. Sounds tasty, right? 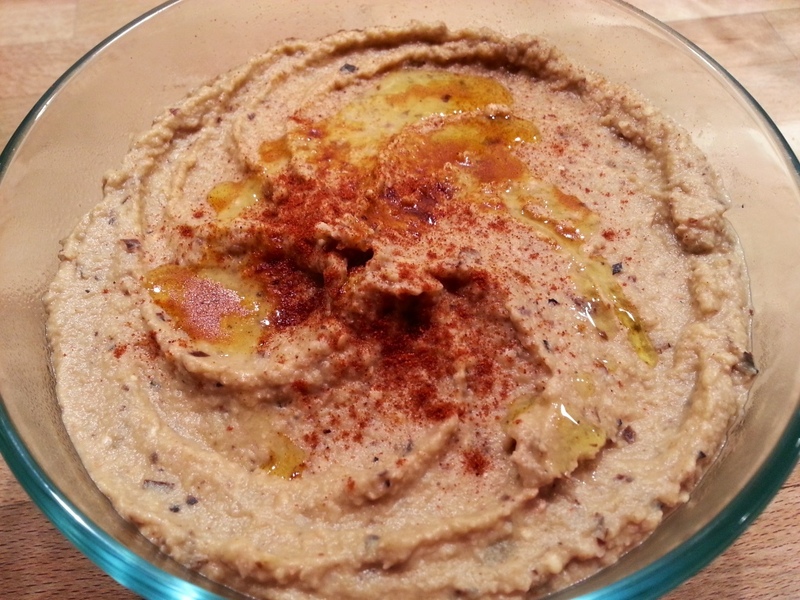 There was actually an Italian name for this hummus like dip made from eggplant instead of chick peas, but we can’t remember what it was to save our lives. Do you know? Please comment if so! 1. Preheat grill to medium low heat. Drizzle eggplant with olive oil to thinly coat. Grill for 30 minutes while rotating frequently. 2. Cut up eggplant into 1 inch chunks and add to food processor. Add remaining ingredients and blend on high for 3 minutes or until smooth. 3. Transfer dip to a serving bowl. Drizzle with olive oil and sprinkle with paprika. Serve with veggies or other dippers. Our garden is pumping out produce faster than we can handle! The tomatoes and cucumbers are easy to use, but the spicier peppers are proving a bit more difficult. 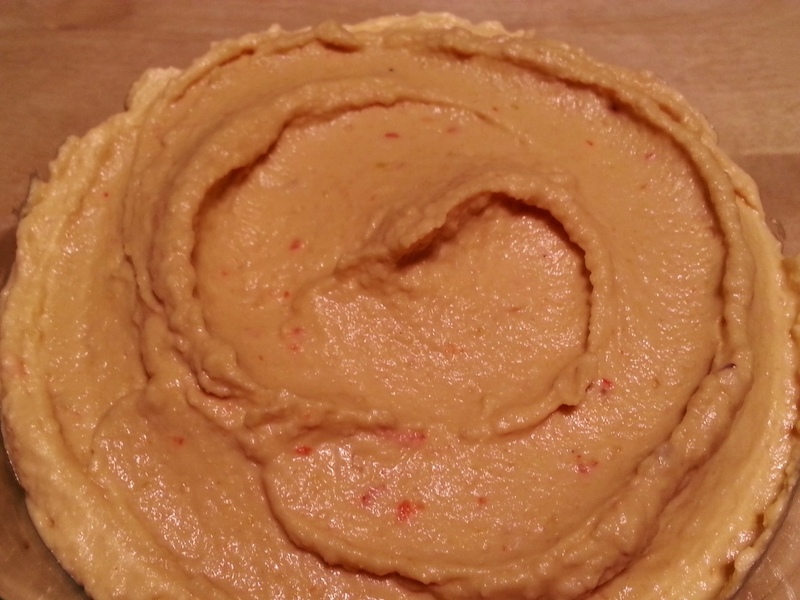 One Serrano pepper is all this simple hummus took to make it deliciously spicy and flavorful at the same time. 1. Cut off the stem of the serrano pepper, and in a nonstick pan over high heat, brown on all sides. 2. Add all ingredients to a food processor and blend on high for at least 3 minutes until smooth. If too thick, add water until it reaches desired consistency. 3. Serve with veggie sticks and enjoy! Mission Accomplished… on Every up has its down. Mission Accomplished… on New year. New me.